We’re taking a moment on COLORADO GIVES DAY to share our own local outreach stories. 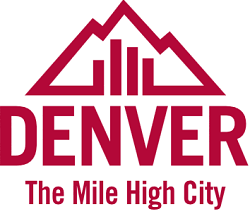 Throughout the 2016-2017 academic year, SpeedPro Denver is providing in-kind printing services to Park Hill Elementary and the Denver Language School (DLS); two schools in our neighborhood that were in real need of updated signage throughout the campuses. For Park Hill, we printed posters and banners for the Direct Giving & Movie Night fundraiser and a large canvas print that was auctioned off to help support the school. At the DLS, we produced the primary signage for the school’s exterior entrance, replacing two weather-beaten banners, and also supplied graphics for their first off-site fundraiser at nearby George Washington High School, and promotional pieces for future kick-ball tournaments–with more to come. For both schools, we are working to provide a mix of functional and fun signage. 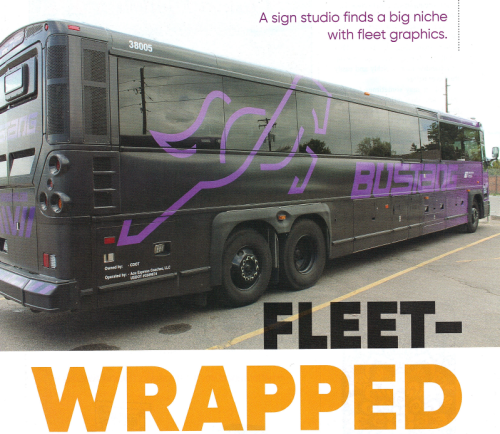 Owner Darin Schneider was interviewed about the recent large, challenging “Fleet Wrapped” jobs for CDOT’s Bustang’s and rebranding Comcast service vehicles with the NBC peacock logo, and how this studio readily handled both! Photos and Darin’s interview are presented across three pages of the magazine that has a circulation of more than 19,000 national subscribers. Read the whole story here! Serving big clients like Comcast with a fleet of hundreds of vans to decal and CDOT with large Bustangs to wrap are typical jobs for the Denver studio but the editors at Sign & Digital Graphics magazine found it newsworthy and covered it in this “Well-Heeled Wheels” article. Being followed by camera crews is definitely not typical but that’s what it took to produce this three minute video to capture what is business-as-usual for busy owner Darin Schneider! The Convention & Visitors Bureau is a key conduit for reaching convention exhibitors and events planners. The studio’s membership will benefit all our clients with our continued investments in the latest printing equipment. This neighborhood charter school wanted to replace some of its weather-beaten banners. 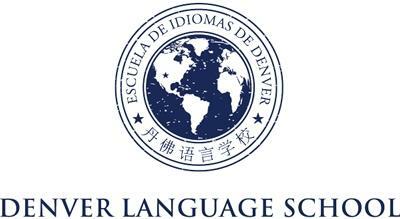 Studio owner and proud parent of two students currently learning Chinese Mandarin generously donated printing services and materials to the Denver Language School.